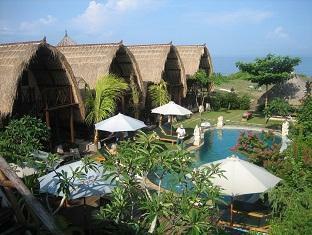 The Balangan Sea View Bungalow is perfectly located for both business and leisure guests to Bali. 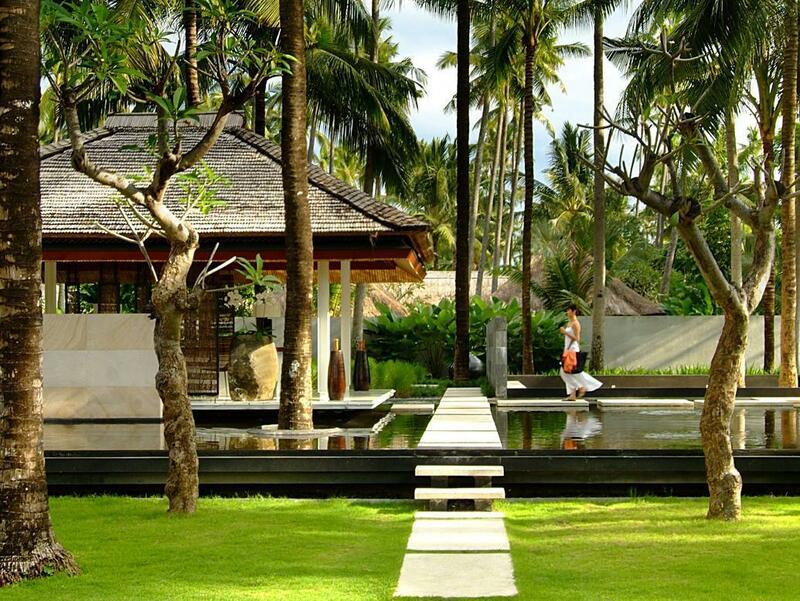 The Balangan Sea View Bungalow is perfectly located for both business and leisure guests to Bali. All hotel's guestrooms have all the conveniences expected in a hotel in its class to suit guests' utmost comforts. All of the guestrooms are replete with non smoking rooms, desk, in room safe, shower, balcony/terrace, fan. 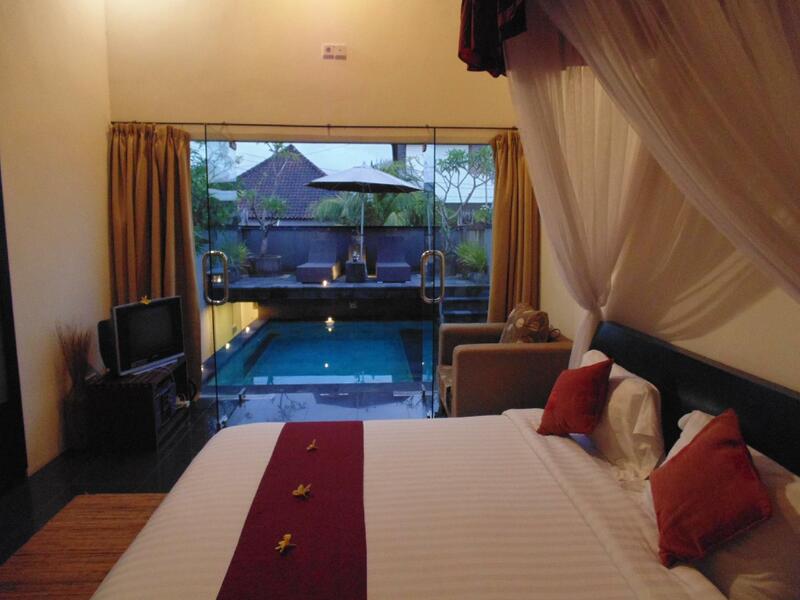 Services and amenities available for guests at this Bali accommodation consist of laundry service/dry cleaning, restaurant, safety deposit boxes, hotel/airport transfer, tours, valet parking, concierge. The hotel offers massage, pool (kids), outdoor pool, garden to provide extra pleasure and relaxation for all guests. The hotel provides a warm and welcoming service of international standard. To book a room at the Balangan Sea View Bungalow, please select your dates of travel and complete fill out our secure online booking form.